Marisa Kennedy is a graduate of the University of Arizona with a BFA in Musical Theatre. She is currently in Matilda at the Shubert Theatre – ensemble, covers Mrs. Phelps and Mrs. Wormwood. She was in the National Tour of Billy Elliot as their assistant dance captain. 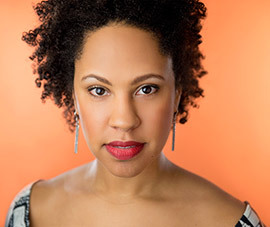 As a dancer, she was named Top 10 in Seattle’s Best Tapper by Savion Glover and was the resident choreographer at Captial Playhouse for two years.